WOW! Imagine giving a prize in your own name! Well, if you are the Pope and an eminent theologian, you can (and will). This is cool, as “they” say. Vatican Radio announced today that the Pope has given the prize in theological studies in this thought. While 2 of the 3 are senior in age and wisdom, but don’t be fooled: all of them are top scholars and widely known; the youngest recipient has a lot more juice in him. Abbot Maximillian is the author of a brilliant book on Ratzinger’s theology, Joseph Ratzinger: Life in the Church and Living Theology (Ignatius Press 2007). with the royalties he has received from his books. beauty of Christianity in relation to today’s culture and society emerge. 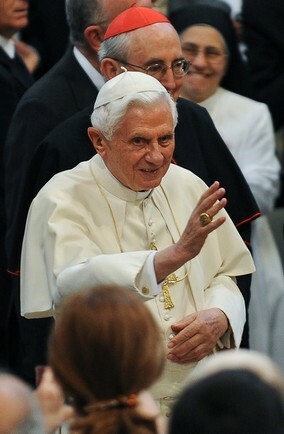 Tuesday, the first three winners of the Ratzinger Prize were announced. 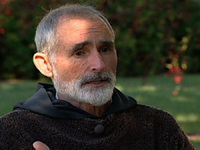 Brother Paul Quenon, OCSO, has been a monk for 52 years. That is, he’s been trying to live in God and by learning to deepen one’s capacity to love in community; that’s how he describes life as a Trappist monk. A one-time spiritual son of Father Louis (Thomas Merton), Brother Paul lives a contemplative life –that is, on the margins of society but at the center of the Church. 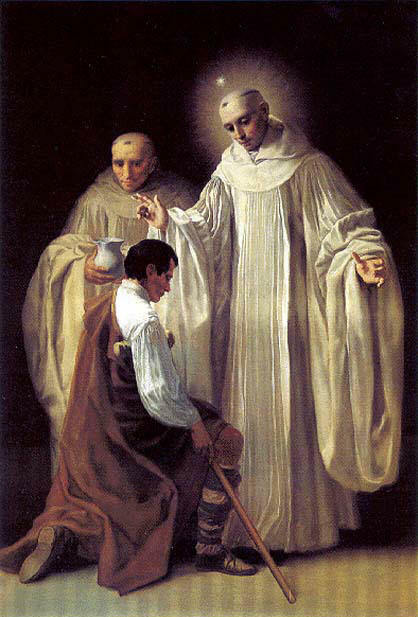 His witness is a life of proclaiming the beauty of Christ from an abbey of the Strict Observance of Cistercians. Religion and Ethics Newsweekly‘s Judy Valente interviewed Brother Paul recently at his home, the Abbey of Gethsemani. Brother Paul continues his conversation with some extra questions and answers noted here. Here he talks about Father M. Louis — Thomas Merton: his personality and life, his call, the spirituality he lived and taught, and the mystery of what he sought. The newly elected Abbot General of the Order of Cistercians, Abbot Mauro-Giuseppi Lepori, OCist, has been a part of the lay ecclesial Movement, Communion and Liberation for many years. 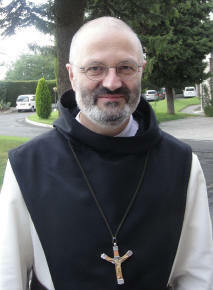 In the February issue of Traces, Abbot Mauro was interviewed by Davide Perillo in an article titled, “Called to Live for Him.” Here Abbot Mauro talks about his election as Abbot General of the Order of Cistercians, his vocation, Jesus Christ, community life, individualism life within the Movement of Communion and Liberation, St Benedict, and more. I recommend the article. A previous post on Abbot Mauro-Giuseppi can be read here. Cîteaux on Palm Sunday (March 21, 1098). Along with Saints Alberic and Stephen, Saint Robert is one of the founders of Cîteaux. is available here. You’ll find the rather lengthy article referred to at: Life of St. The culture editor at America Magazine Jesuit Father James Martin, reviews the stunning movie “Of Gods and Men” on Religion and Ethics Newsweekly. His comments are worth hearing. Here is a previous post on “Of Gods and Men” with a few links to other pages including Prior Christian de Cherge’s testament.